Join us during Venture Cafe for an immersive hands on experience. 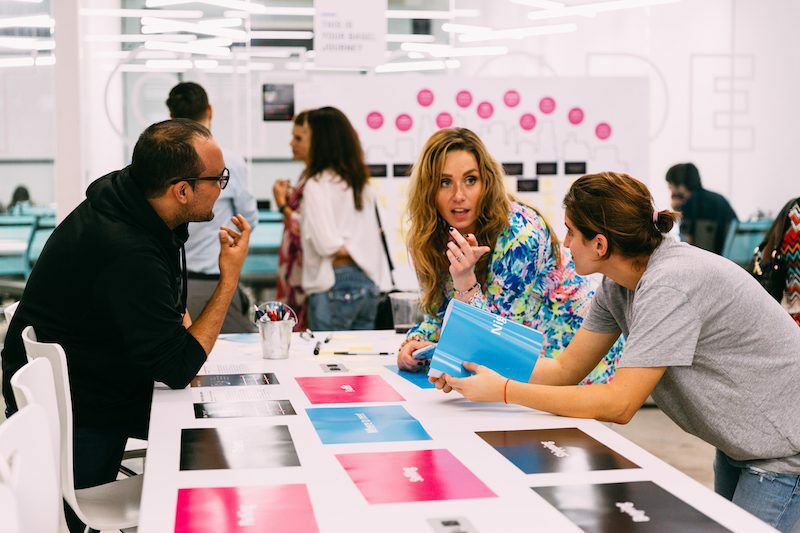 Wyncode’s UX/UI Head Instructor Gessica Tortolanowill guide you through the user journey of bridging the physical and digital world with UX/UI design. You won’t want to miss the opportunity to get a feel for Wyncode’s first UX/UI Design Bootcamp with our inaugural C1 beginning January 22, 2018. Interested in learning more about our eight week course that will teach the fundamentals of user experience & user interface design? Visit our website!